I got a FREE MP3 for you... some New Orleans groove music for that azz. Click here to hear “Hey Naa” on my Vox blog. To download it, click the title below. 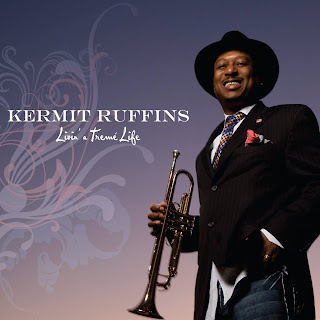 I left NOLA a few years before Katrina and I miss seeing Ruffins and many other musicians. Once, on a Monday night, I went to see Rebirth at his club in Treme and they had the best red beans and rice. And corn bread! For Free! Good luck with Treme! I'd certainly love to see it.